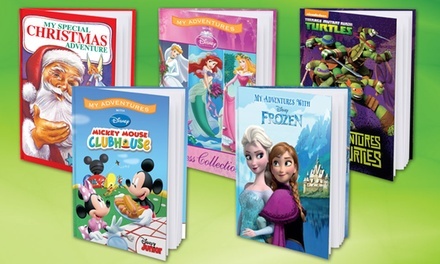 We found 43 Hardcover deals in Providence. 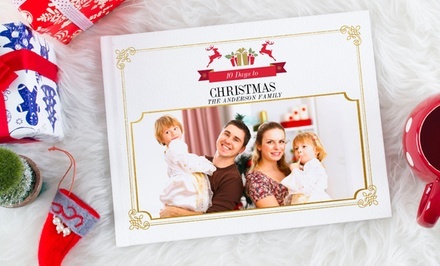 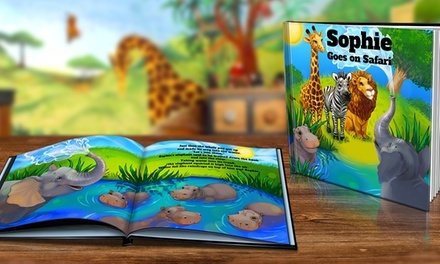 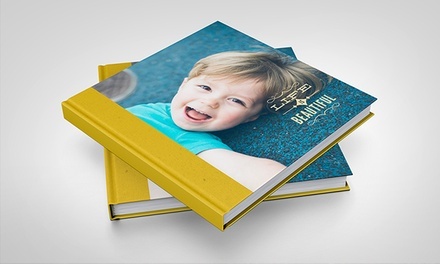 From $5.99: Custom Hardcover Photobooks - A Meaningful Holiday Gift! 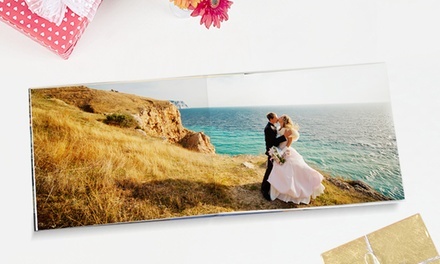 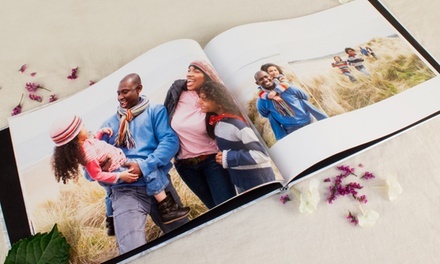 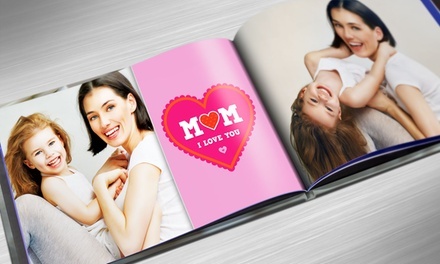 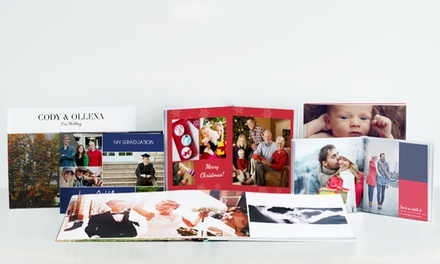 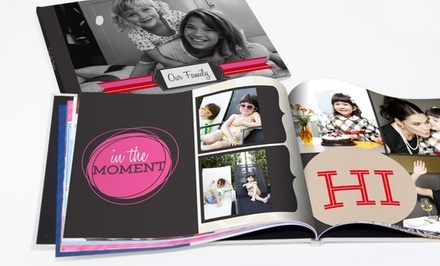 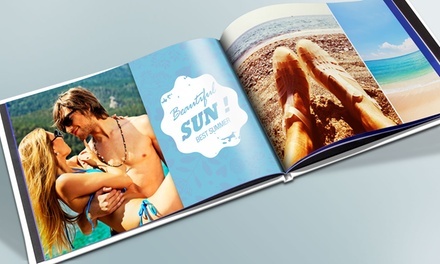 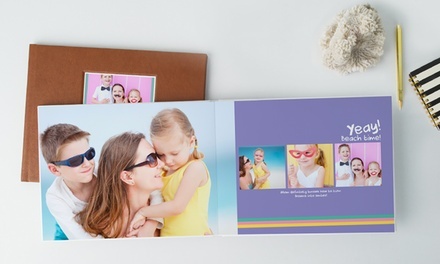 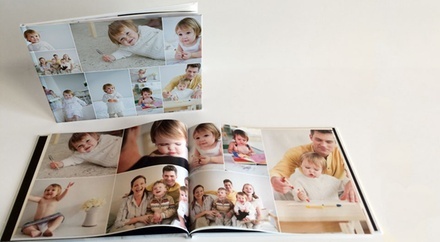 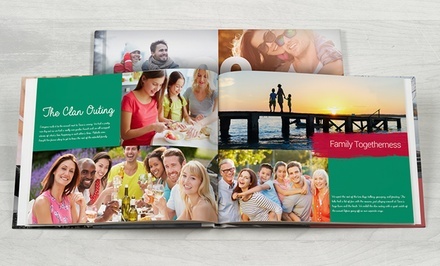 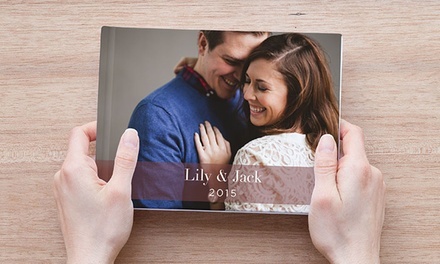 40-Page Custom Hardcover Photo Books from Photobook America (Up to 88% Off). 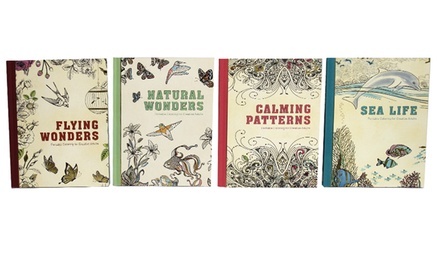 Five Options Available. 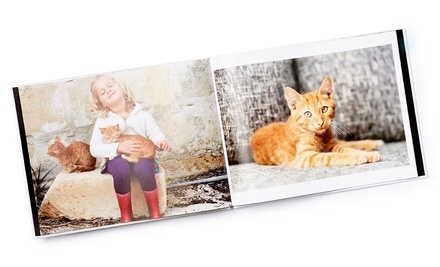 24-Page Custom Lay Flat Hardcover Photobooks from Photobook America (Up to 86% Off). 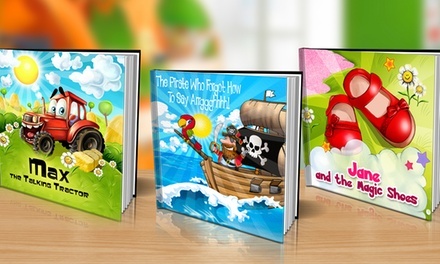 Five Options Available. 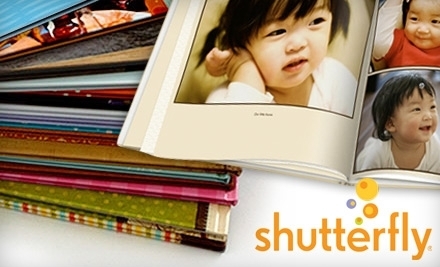 24-Page Custom Lay Flat Hardcover Photobooks from Photobook America (Up to 91% Off). 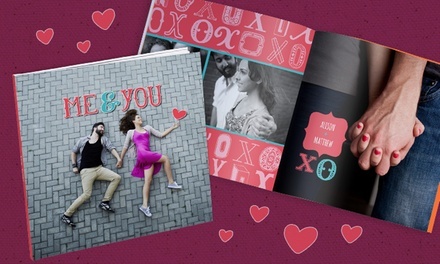 Five Options Available.